This guide aims to give you a better understanding of how to use peak clipper plugins to enhance your mixes. Peak clipping plugins are a type of processor commonly used to either control dynamics or generate harmonic saturation. Peak clipping is essentially a form of limiting used to tame transient peaks while maintaining the same perceived loudness and is often a more transparent process than standard peak limiting. 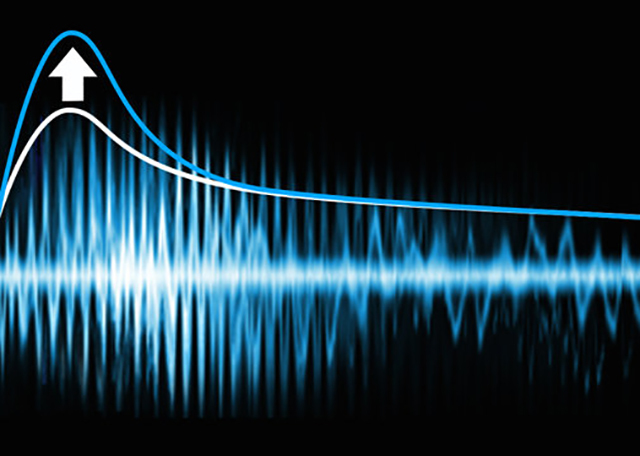 A transient is a short-duration of non-tonal material that occurs during the attack phase at the onset of a sound. An onset refers to the beginning of a sound which has an increase of spectral energy. Essentially, transients are a short burst of sound that contains higher frequencies than the harmonic content of that sound. For example, the initial attack sound of a snare drum. 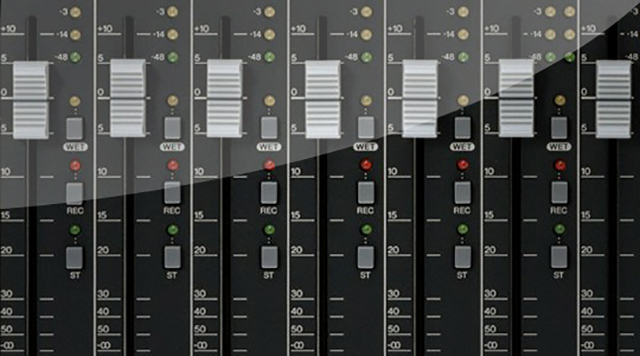 There are several approaches and tools used to control dynamics when mixing. The most common processors used to control dynamics are compressors, limiters, equalizers, and clippers. Each has similar functionality but produce different results. Also, each tool can be more suitable for various situations. Clipping is a nice alternative to compression and limiting. Clipper plugins are great for preventing digital overs and preserving your transients when used more subtly. 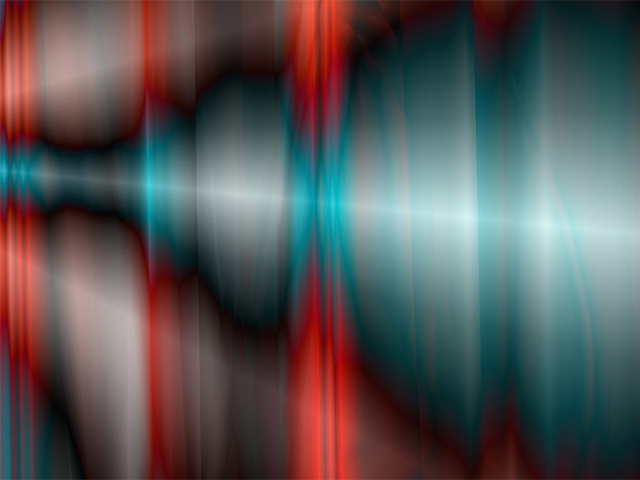 Controlling pesky transients is crucial for several reasons. For example, clipping aggressive peaks before the signal reaches a compressor or limiter will allow those processors to react appropriately to the overall signal rather than to unnecessary spiking peaks. Clippers can also be used creatively. For example, you could run a snare though a clipper to flatten out the attack and body to create a more fat and punchy sound while adding pleasant saturation. There are several types of clipping plugins available, many with similar controls and others with additional features. However, there are two distinct styles of clipping: soft clipping and hard clipping. These two styles are used to describe how aggressive the waveform peaks are being clipped and the amount of distortion that occurs. Soft clipping is less aggressive in that it reduces the peaks gradually rather than cutting them off by gently transitioning between the unclipped section of the waveform and the clipped section. Soft clipping begins to reduce the peaks before the threshold level and then progressively increases its effect as the input level increases so that the threshold is never exceeded. 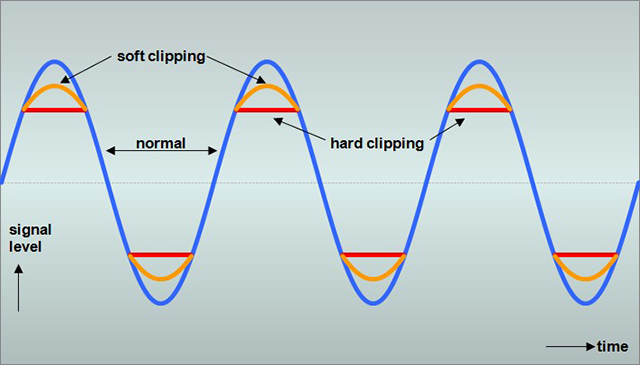 Soft clipping is less harsh than hard clipping and is known for adding warmer harmonic distortion. It also provides a smoother, more “musical” sounding distortion that retains more punch. Hard clipping introduces a more aggressive distortion effect. It functions like a limiter by chopping off the peaks at a set threshold rather than smoothly reducing them. Excessive use of hard clipping creates a harsh distortion that is often unpleasant when pushed to greater amounts. Hard clipping also provides the highest apparent loudness. However, the heavy distortion is known to reduce low bass frequencies and punch. Controlled peak clipping works especially good on strong transient sounds like percussive elements, leads, bass, arps, and even vocals. Subtle soft clipping on a master bus is also another technique that adds extra crunchiness and loudness to the mix. Be aware that a little goes a long way when processing with clipping plugins. Clipmax by Chokehold is a simple free clipper plugin that sports three knobs for controlling pre gain, post gain, and setting the clipping threshold from 0dB down to -24dB. There’s also an auto gain switch, a dedicated bypass button, and the option to switch between two different clipping modes, rough and soft. 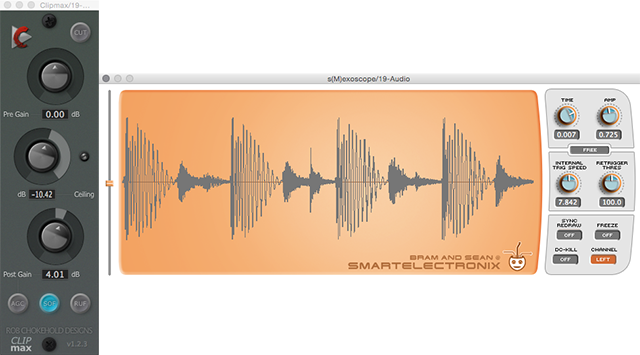 s(M)exoscope by Bram is an excellent oscilloscope plugin used to visually monitor audio waveforms. It also features various display controls and a tool that analyzes the waveform to provide several types of pinpoint details. Let’s begin by loading Clipmax followed by s(M)exoscope. Listening back to the original sample below while analyzing the sample through s(M)exoscope we can determine that the snare is slightly thin-sounding and the attack transient is fairly excessive. Beefing up this snare with Clipmax can’t be any more simple. First, let’s switch over to “Soft” mode to engage soft clipping and then simply adjust the “Ceiling” knob until we achieve a desired sound. Looking at s(M)exoscope, we can observe the results in real-time. With adjusting one knob, we were able to control an aggressive transient, flatten out the snare body to achieve a punchier sound, and generate subtle saturation making the overall sound more present. Another interesting effect is that the peak level reduced but the RMS level increased giving the snare a more powerful and loud sound even though the peak meter is registering -6.5 dB quieter. Now that the snare is controlled, it will be much easier to run through compression and any other processing effects.